Synchronized Skating is highly competitive US Figure Skating team sport involving 8-20 skaters per team. Not only does synchronized skating encourage skaters to work together as a team to achieve success, but it builds individual skating skills as well. 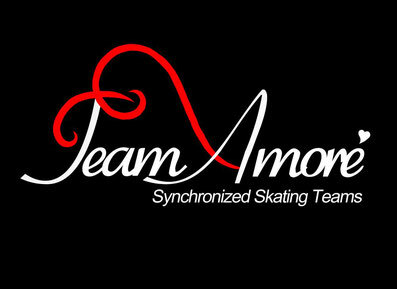 Team Amore' synchronized skating teams began in January of 2010 with the goal of spreading the love of synchronized skating throughout the Kansas City area. 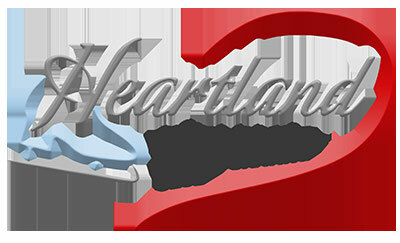 Team Amore’ also had the honor of receiving the Kari Thorsen Spirit Award in 2013 at the Maplewood Synchronized Skating Classic given to an organization who promotes teamwork, great sportsmanship and positive attitudes.